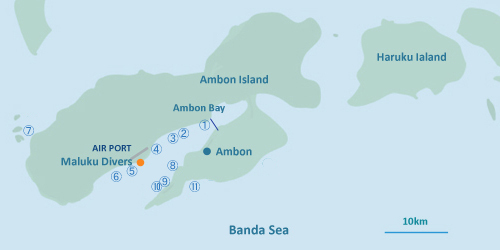 The Island of Ambon is located in a remote part of eastern Indonesia. 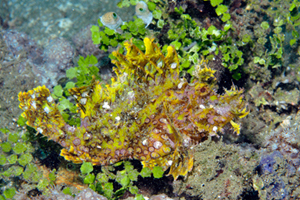 As part of the Maluku region it was originally famed for its important role as part of the spice route. 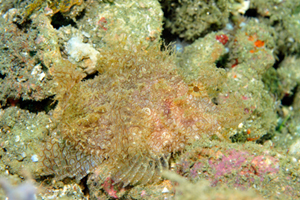 Ambon bay reaches depths of over 500 meters, its sandy and rubble shores are a perfect habitat for an abundance of weird and wonderful critters.Ambon is undoubtedly famous for the world class muck diving, with a huge array of critters that can be observed and photographed during long dives at the shallow sites close to the resort.Diving in Ambon includes regular sightings of resident marine life such as rhinopias, many assorted frogfish, mandarin fish, ghost pipefish, harlequin shrimp, flamboyant cuttlefish,blue ring and hairy octopus, thorny and pygmy seahorse, stonefish, inimicus, to name but a few,along with literally hundreds of different species of nudibranch. 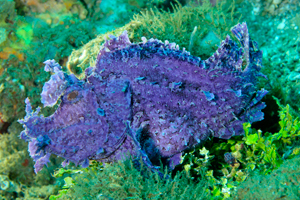 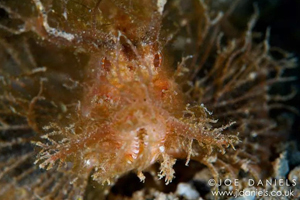 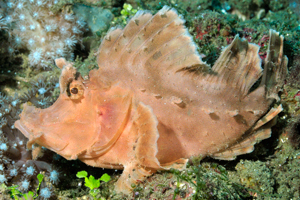 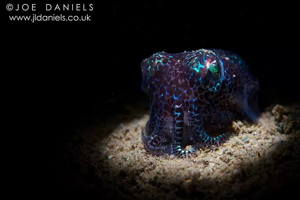 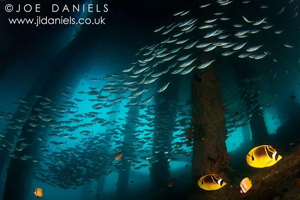 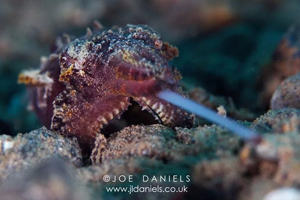 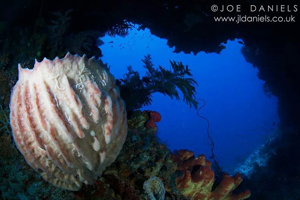 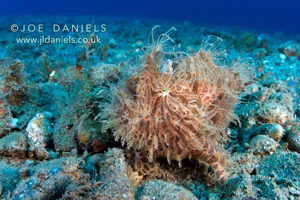 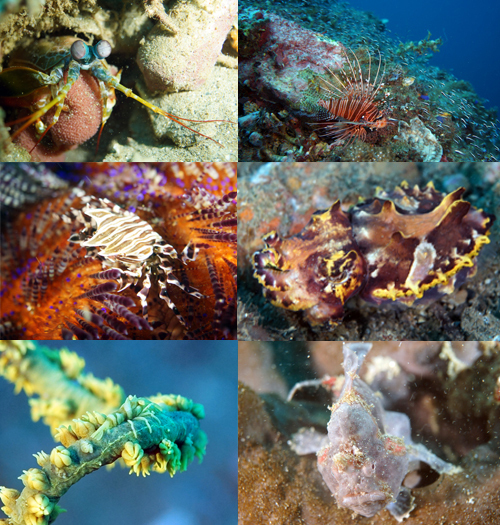 As the Maluku Divers Resort is the only dedicated dive resort within Ambon Bay, it is “Critters Without Crowds” when diving in Ambon.